Discover the area outside of Lyon known as the 'land of golden stones' on this 9-hour private day trip. Spend most of the day exploring leisurely on foot with a donkey by your side as you admire the local villages known for their limestone buildings. Then visit a winery for a Beaujolais wine tasting before heading back to your Lyon accommodation. Picnic lunch is an additional expense. 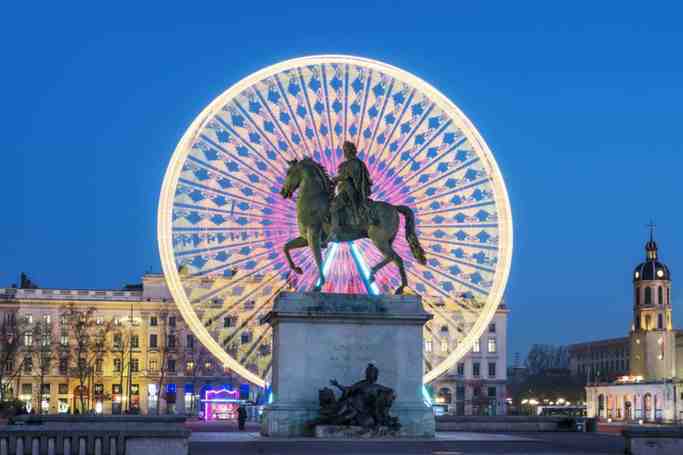 Meet your guide as you are picked up at your Lyon hotel in the morning, and head out of the city to the nearby 'land of golden stones' in the south Beaujolais region, known for its wine. 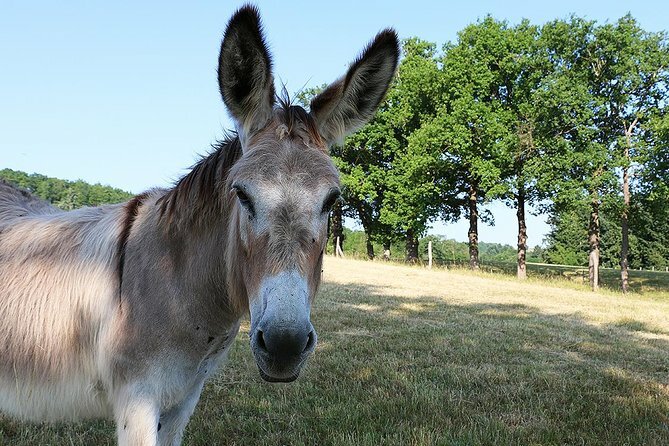 You'll meet your donkey and receive a brief introduction about how to guide and care for your donkey during your walk. Then begin your on-foot journey across the villages and trails of the Golden Stones area and through surrounding forests, countryside, and vineyards. The easy walk is a total of 6.2 miles (10 km), and you may travel at your preferred speed. The route you follow can be adapted depending on each walker’s physical capacities. A picnic of local products is served for you and your party (own expense), and you'll stop off at a family-run winery and cellar to enjoy a tasting of wine from the vineyard. Throughout the day, your guide explains the characteristics of each village and shares little anecdotes about the area. When your donkey-assisted hike ends (total time is about six hours), head back to your Lyon accommodation, arriving in the evening.